Argghh! I hate this question! It drives me crazy when it gets asked because it shows how fundamentally unhealthy our current low fat dietary guidelines are. Before I answer the question, let’s take a look at what the gall bladder is, how it works, and why you probably had it removed. The gall bladder is a small organ that is located in the right side of your abdomen just below your ribs and sits under the liver. Here is a helpful picture courtesy of WebMD. 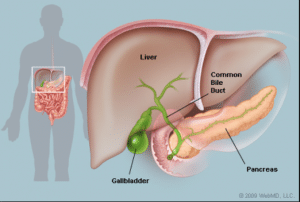 The Gallbladder is essentially a storage tank for bile, an enzyme that aids in the breakdown of dietary fat. When you eat fat, a hormone is secreted that triggers a contraction in the gallbladder which dumps bile into your small intestine which helps break down the fat you ate. So Why Did You Get Gallstones? The problem many people face is that after decades of following the dietary advice of their doctors and eating a low fat diet, stones form in the gall bladder. 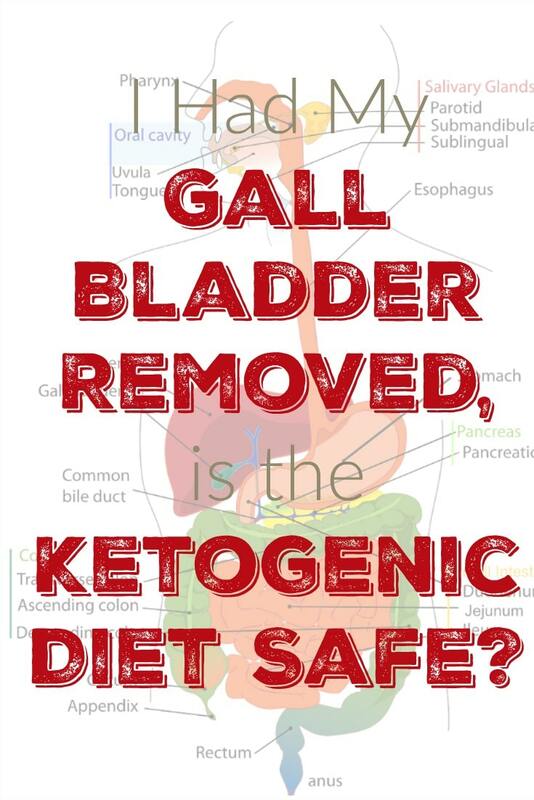 Then they switch to a high fat diet and when the gallbladder tries to contract, the stones clog the bile duct and severe pain ensues often requiring surgery to alleviate. This is why one of the myths of the Ketogenic Diet is that it causes gall stones when it reality it can sometimes reveal stones that have been there all along. Just to put a finer point on this, you got gallstones because you followed your doctor’s advice and ate a low fat diet that humans were never supposed to eat. 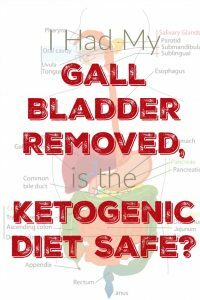 The most important thing you need to know about doing the ketogenic diet without a gallbladder is that is absolutely possible to do keto without a gallbladder. You might need to make a few minor adjustments and take a few supplements but you can eat high fat even without a gallbladder. Remember the gallbladder doesn’t produce bile, it just stores it for a big hit of bile after eating a high fat meal so you can still produce bile even without the gallbladder. Here are a few tips you might want to follow. You probably don’t want to start off with a big bulletproof coffee followed by an 18oz ribeye on day one. 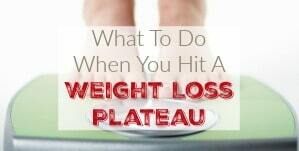 You will want to work up to higher fat levels slowly. Perhaps you start with just a little butter on your veggies or small pieces of meat. 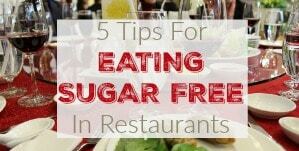 You will also want to chew your food well to break it down as much as possible before swallowing and eat a little slower. 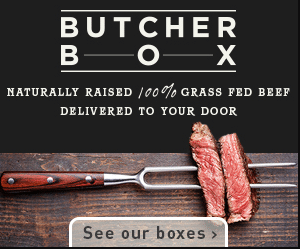 No inhaling that delicious steak! Take your time and give your body a chance to process the changes you are making to your diet. Until you adjust to this new way of eating, you might be prone to bouts of diarrhea. For your own safety, don’t eat a fatty meal and then be somewhere where you can’t access a bathroom quickly. This phase doesn’t last forever but until you know exactly how your body will react to how you are eating, play it safe. If you are having trouble digesting in the beginning, add a little ACV to your meal either by pouring it over a salad or mixing a little into a glass of water and drinking it. This has been shown to aid digestion in some cases. You can take an Ox Bile supplement that functions just like your normal bile. Take it with each meal to aid digestion. Also Thorne makes a product called Bio-Gest that includes Hydrochloric Acid, Pepsin, Pancreatin as well as Ox Bile that is very well reviewed by people with all kinds of digestive issues. 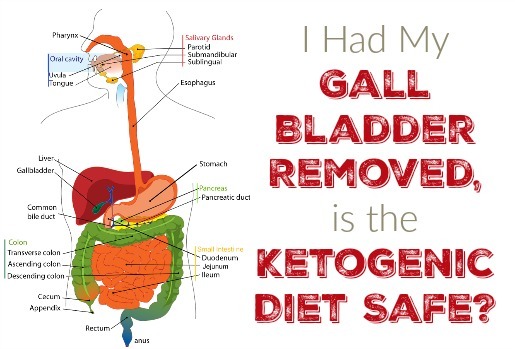 You can read the personal testimonies of people who are doing keto without a gallbladder here if you are interested. NEXT POST Next post: This Week in Low Carb News: Noakes Back on Trial, Fettke Out of a Job and T2D is Reversible! 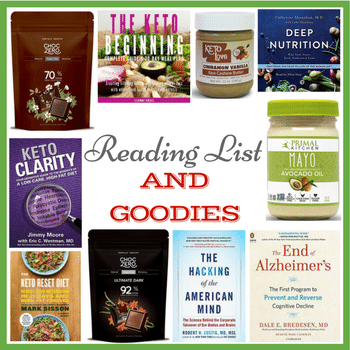 Great info above – so many sites are quite skeptical about “doing keto”. My problem is I’ve been scared senseless by my cholesterol results today – Total 7.33, HDL – 0.81, Trigs – 2.82 and LDL – 5.23. I know cholesterol goes up significantly on the diet but am not sure it’s going up where it should be going up. I am 2.9 on the keto scale. Any suggestions or comments please? I have tried doing a ketogentic diet a couple of times. I don’t have a gall bladder and don’t have regular few BMs. My most recent attempt at keto, I experienced constant liver pain. Some say suggest it may be my liver healing itself, but I’m concerned it’s working too hard and can’t process the fat/protein. I do take ox bile or another digestive aid, but not with every meal. Unfortunately, my doctor doesn’t know much about the ketogenic diet. 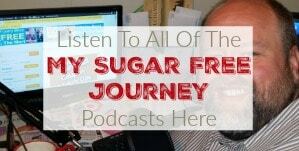 I do have insulin resistance and some other health issues that I hoped keto would help with. Try eating smaller meals and chewing longer. The chewing and saliva will begin to break down the food so there is less for the rest of the digestive tract to do. Keto will definitely help with the IF but you just might need to adjust you meal timing. 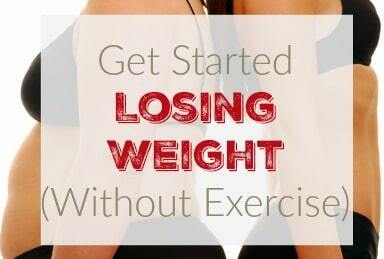 Don’t be afraid of the fat though, your body will adjust. I promise. Having said all that, just a reminder that I am not a Dr and nothing on this site should be taken as medical advice. I started keto (gallbladder removed 6tears ago with still digesting prob and pain in the back not taking any supplements have severe vit D deficiency) I couldn’t continue third day as had nausea and blotting as well as sharp pain in the liver side. Couldn’t even reach 1000 calories a day in both days due to upset stomach. I don’t understand how non drs can give advice on this since they re not feeling this pain?? Why should a person suffer without being worried of the outcome. I felt with pain all night like am a patient waiting for the day to come. You are in charge of your own health, I am just here to talk about what has worked for me. Just eat real food and adjust your diet to how you feel. I started keto (gallbladder removed 6tears ago with still digesting prob and pain in the back nit taking any supplements with severe vit D deficiency) I couldn’t continue third day as had nausea and blotting stomack as well as pain. Couldn’t even reach 1000 calories a day in both days due to stomach bothering. You definitely have to work up to it. 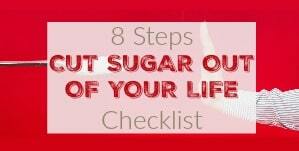 The big thing for you is to cut out the sugar and processed grains and ease into the rest of it. Eat real food and change the levels of fat and protein to how you feel. Don’t overdo it.